This adorable MacKenzie Childs tool set was featured in Oprah's magazine, and we agree it is just too adorable to not have! We love Stressless! We especially love the Peace Classic Recliner because of it's classic shape, design and elegant simplicity! 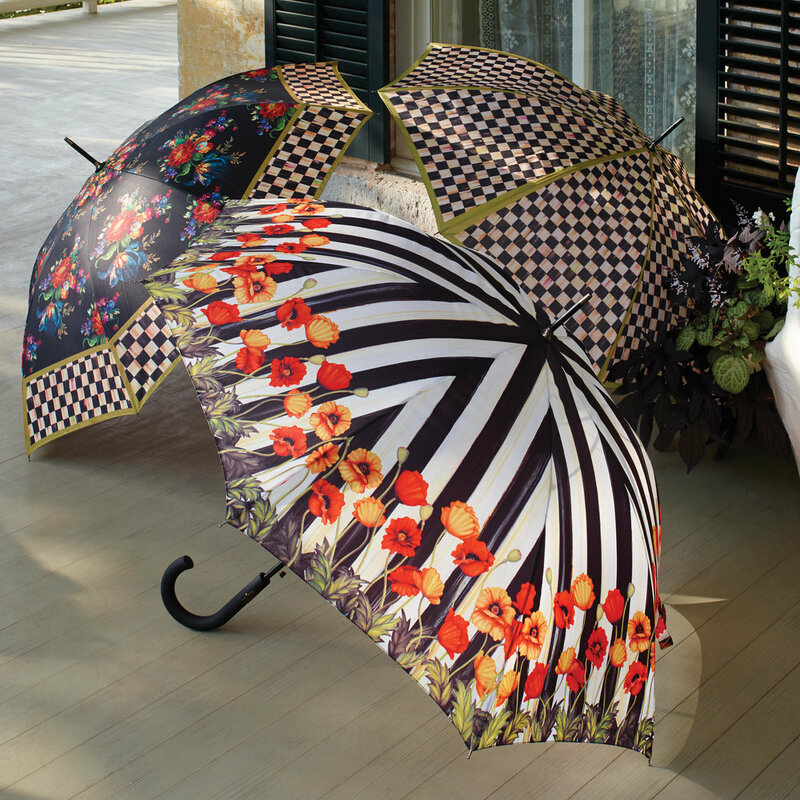 I mean who doesn't need an umbrella... not to mention how adorable these are! ...because no one ever has enough storage in their kitchen or house. 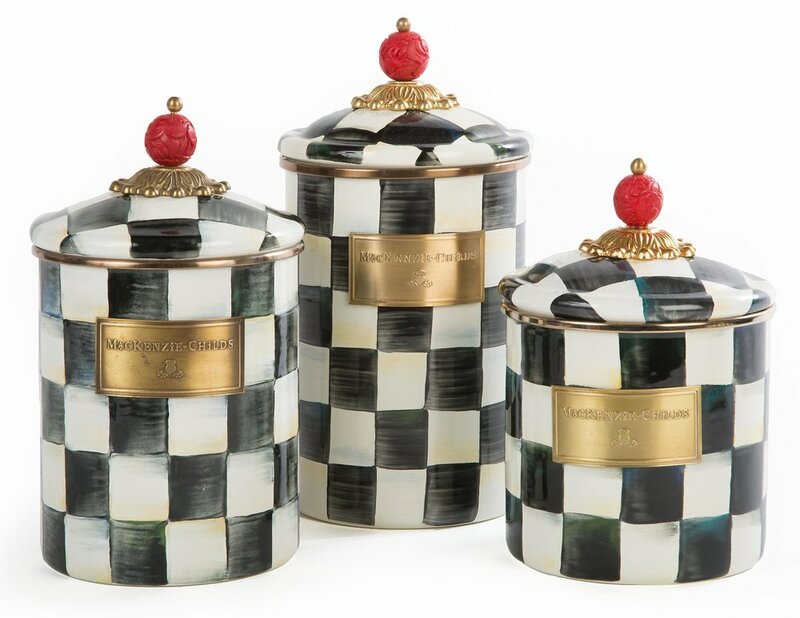 These canisters are practical, stylish and classic. American Leather offers the very best quality sleeper! It looks great, is easy to maneuver and the comfort level far surpasses any "traditional" pull-out mattress! Are these not the MOST adorable pet mats and leash?! Perfect for pets both big and small!